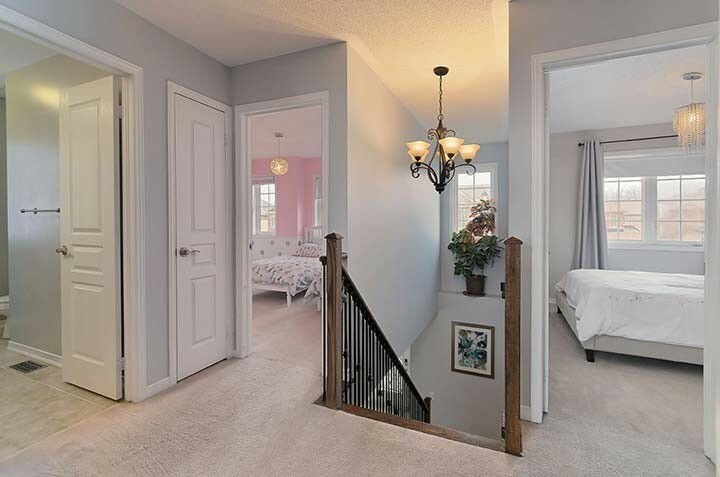 Gorgeous Starlane Built, Sought-After 'Maplewood' Model Home, Steps To Shopping And Great Hwy Access. 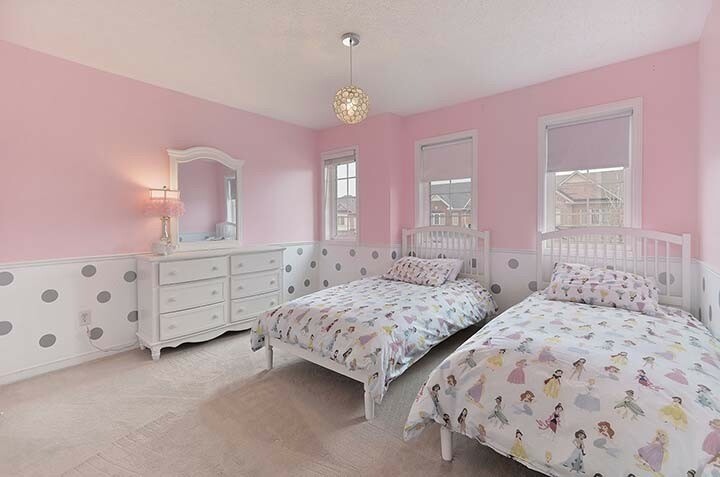 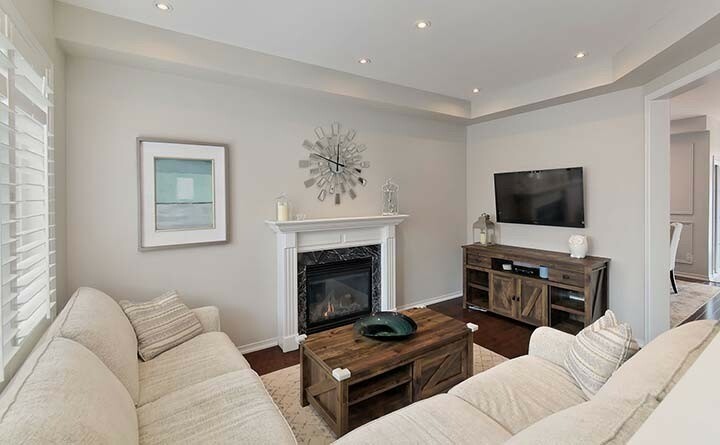 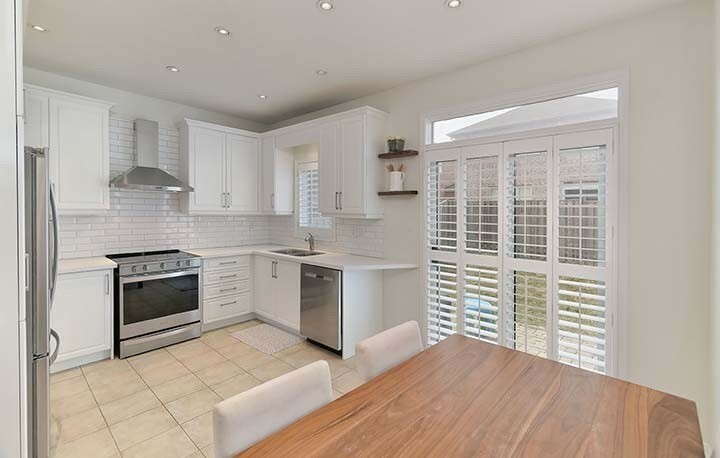 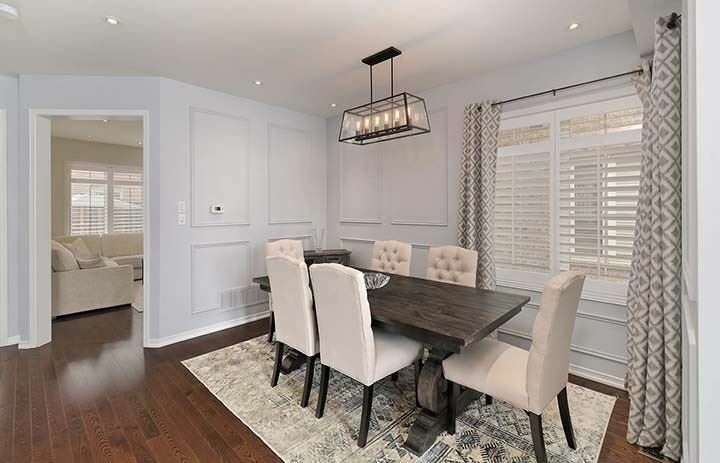 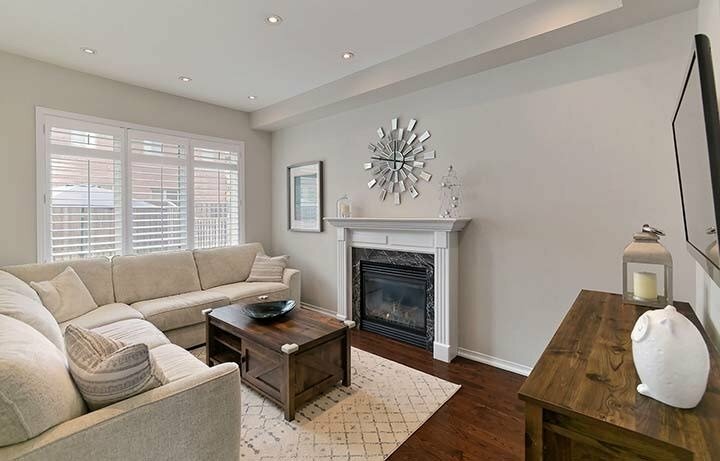 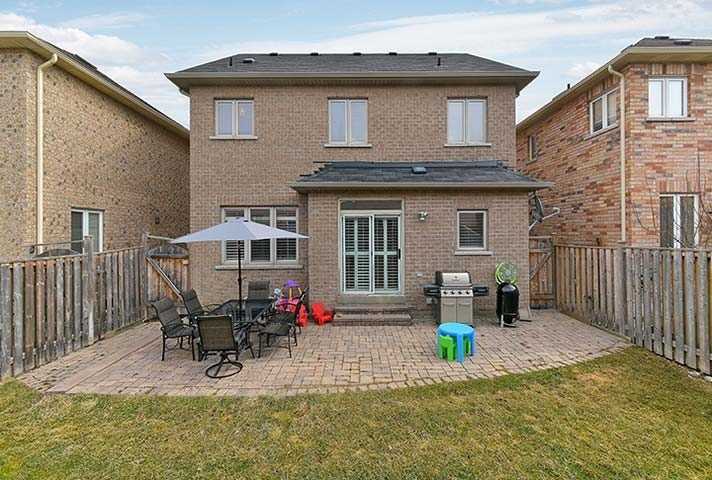 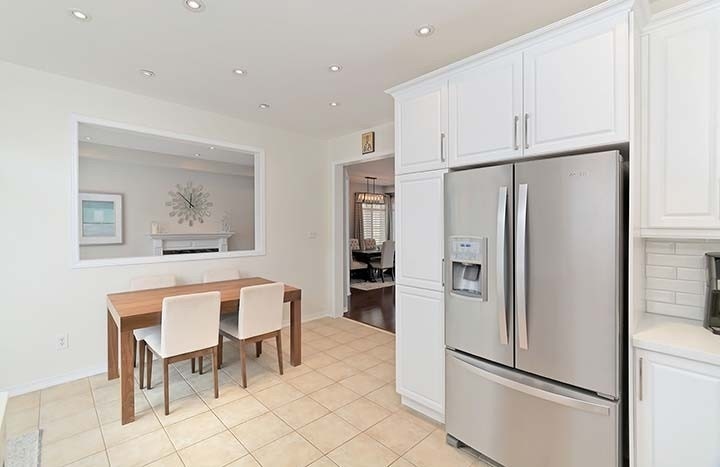 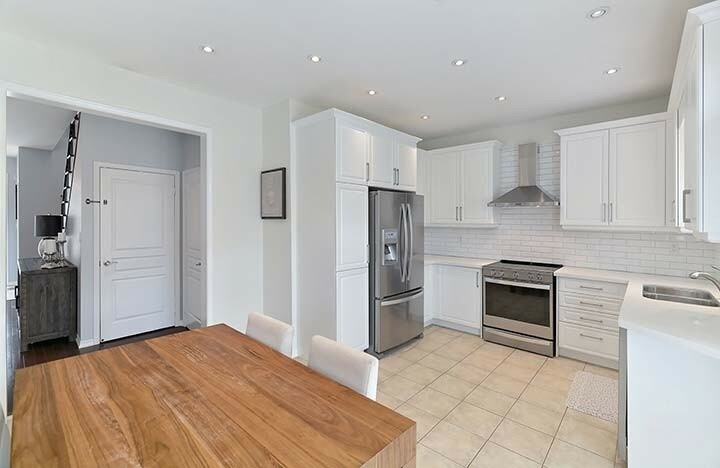 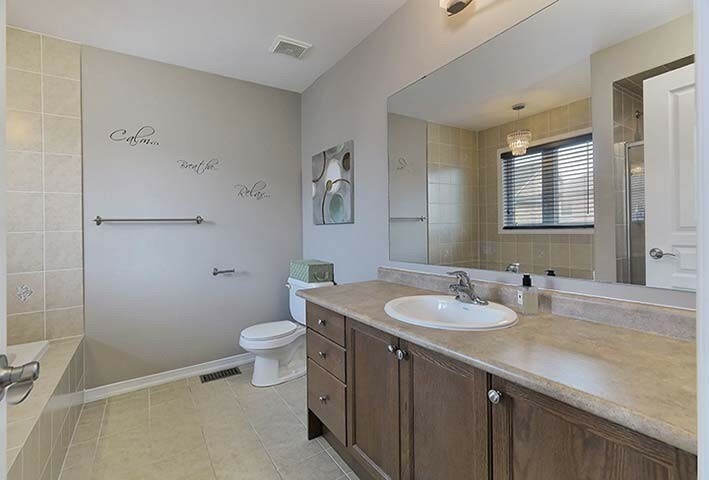 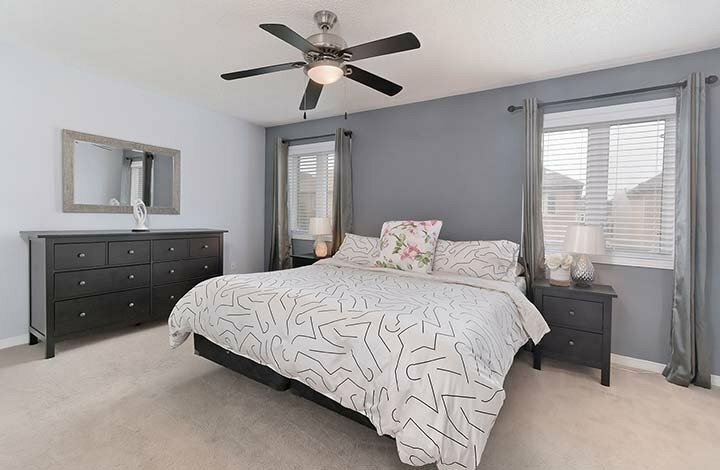 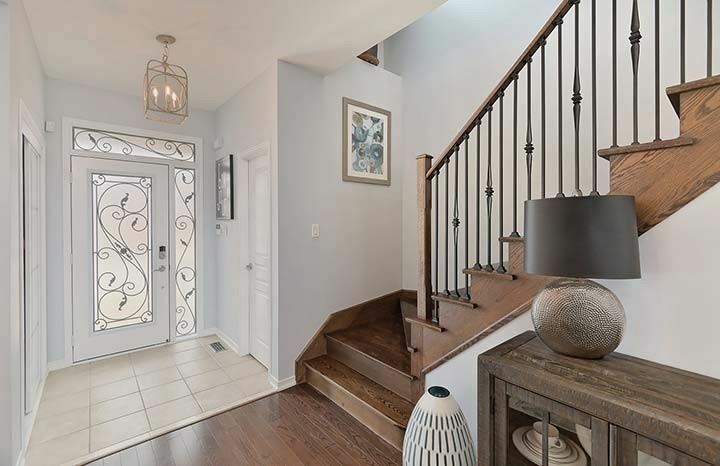 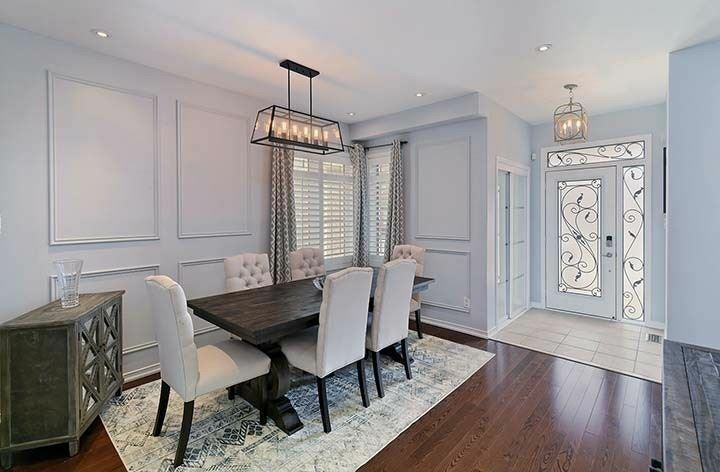 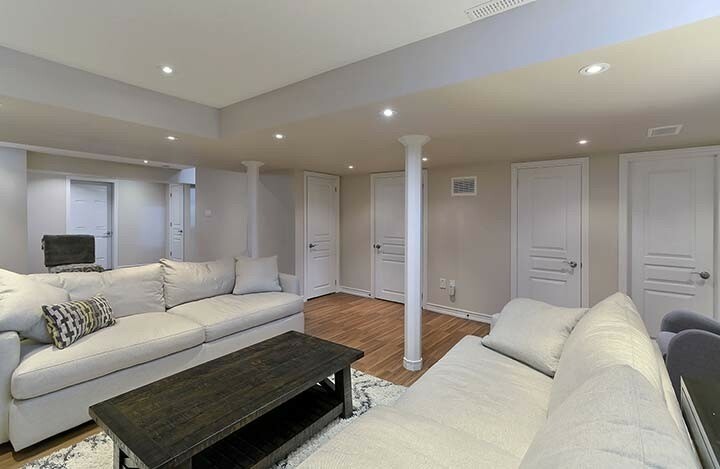 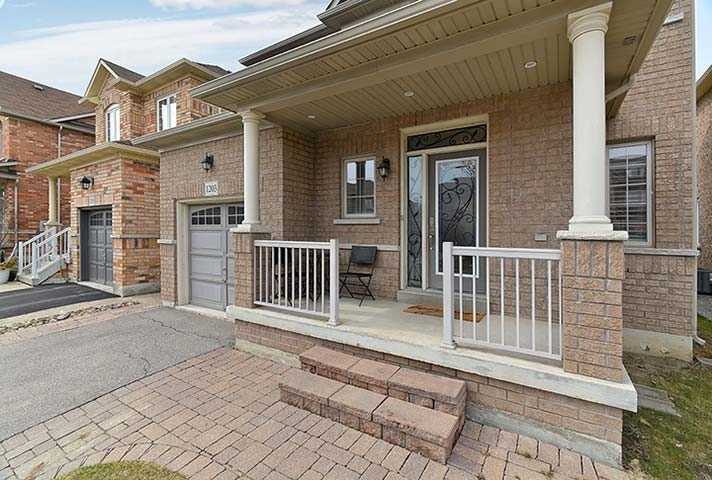 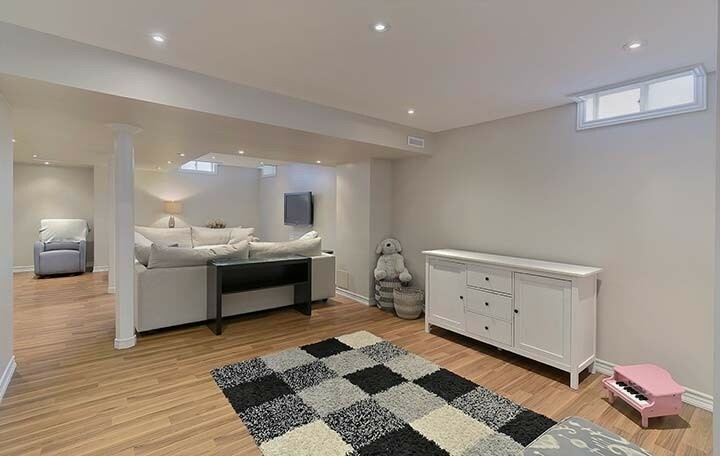 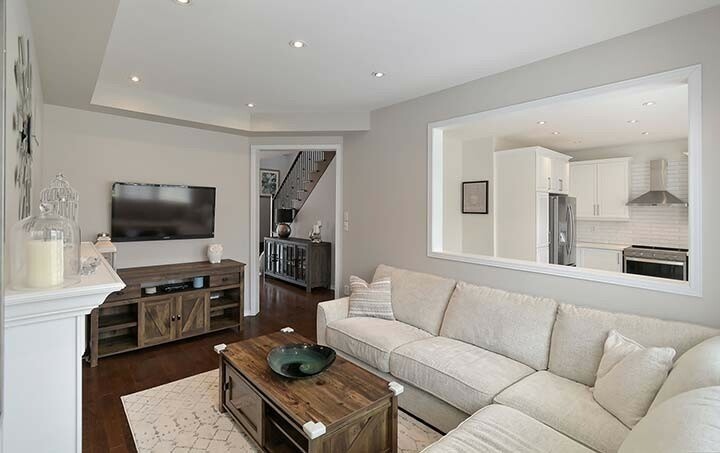 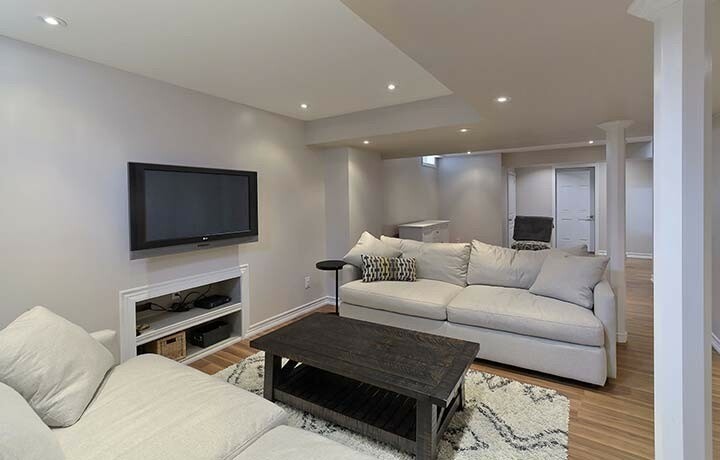 This Beautifully Upgraded Detached, 3 Bdrm, 4 Bath Home W/Fin Bsmt Feat: 36 Ft Wide Lot, New Cstm Bright Kitchen W/Quartz Countertops, 9' Ceilings On Main, Hardwood Flrs & Stairs, Wainscoting, Gas Fireplace, Access To Yard On Both Sides, Front Porch, Main Flr Laundry W/Garage Access, No Sidewalk, Cal Shutters, Interlocking Rear Patio & Wide French Curbs. 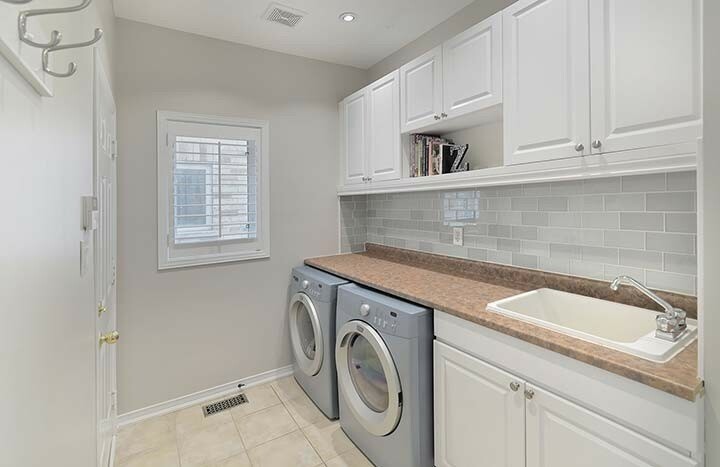 S/S Fridge, S/S Stove, S/S B/I/D/W, S/S Hood Vent, Bsmt Fridge, Washer, Dryer, Egdo & 2 Rmts, Cvac & Attach, Cac, All Elf's & Wndw Coverings, 3 Tv Mounts (Not Tv's), Gas Line For Bbq, Unmon Security System.